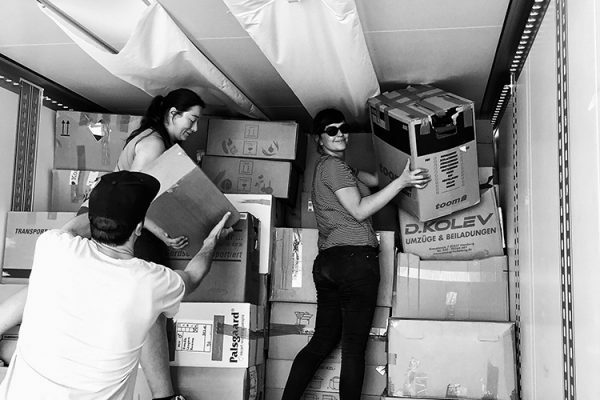 Support Us | Projekt Seehilfe e. V.
Donate 50 € and sponsor one of our big aid packages for refugees in Sicily, including underwear, hygiene products and clothing. 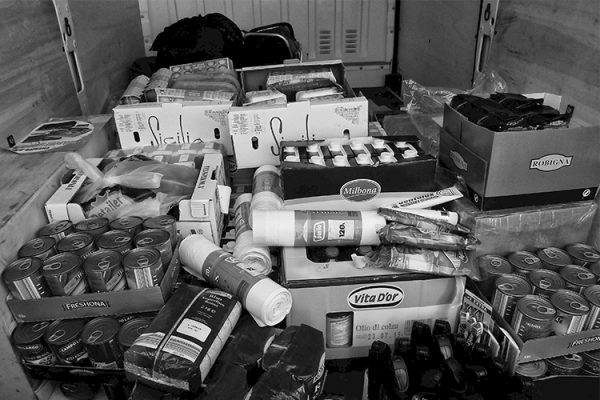 Donate an amount of your choice and sponsor aid and relief supplies for refugees in Sicily. Donate 50 € and sponsor one of our standard aid packages for refugees in Sicily, including underwear, hygiene products and clothing. 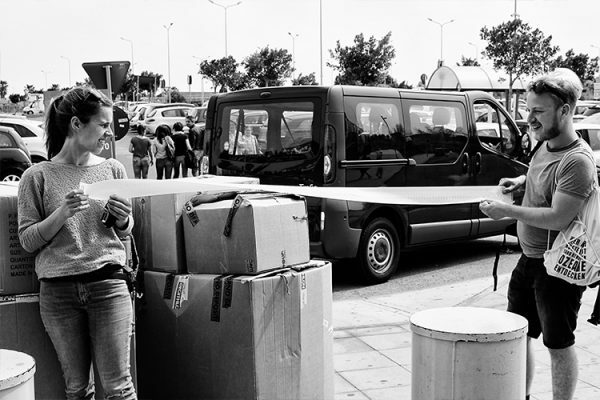 Donating money to help refugees in Sicily is very straightforward with PayPal. Just click on the big blue PayPal donate button on the right. Choose the amount and help us to support refugees in Sicily. Thank you! Account holder: Projekt Seehilfe e. V.
If you require a donation receipt, please mention your address in the reference field. Although we try to minimise administration costs as best as we can, they can’t be avoided completely. As a registered charity, we have to cover fees for notarial acts, bank accounts and our administrative program. In addition, there are costs for printed materials. We aim at covering these costs with our membership fees. However, it can be difficult to cover important things like flyers and business cards. If you donate money to support our work, you can always earmark your donation for a specific purpose, e.g. administration costs, medicine or clothing for refugees. Becoming a promotor of Projekt Seehilfe e. V. is an opportunity to support our work on a regular basis. With their contributions, promotors create a reliable financial base for our work and give us the opportunity to plan ahead and to organise more effective help for the refugees. A donation receipt is, of course, available. We are happy to see our team growing. If you are interested in joining our team and working actively in our organisation, send us an email (info@seehilfe.com) to learn more about our work and opportunities to get involved.